Below is a comprehensive list of hotels in Craigside. Use the sort links to refine your search or to find featured accommodation in Craigside. Many of our hotels in Craigside feature no booking fees and best price guarantee when booked through the Pictures of England website. To list your hotel in Craigside, click here. 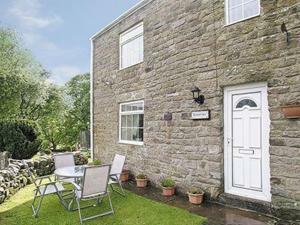 Situated in Holwick in the Durham Region, this holiday home is 40 km from Durham. The unit is 40 km from Darlington. The unit is equipped with a kitc..
Old Coach House At The Golden Lion is situated in Saint Johns Chapel, 45 km from Newcastle upon Tyne and 39 km from Durham. Guests can enjoy the on-si.. 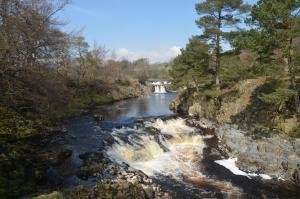 Situated in Lanehead in the Durham Region, this holiday home is 45 km from Newcastle upon Tyne. It provides free private parking. The unit is equippe.. 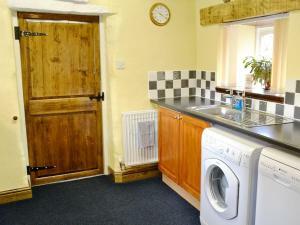 Situated in Stocksfield, this holiday home is set 18 km from Newcastle upon Tyne. The unit is 26 km from Durham. Free WiFi is available throughout the.. Situated in Lanehead, this holiday home is 44 km from Newcastle upon Tyne. The unit is 39 km from Durham. An oven, a toaster and a refrigerator can b..
Cherry Tree Cottage is a holiday home set in Lanehead in the Durham Region and is 45 km from Newcastle upon Tyne. The property is 39 km from Durham an.. 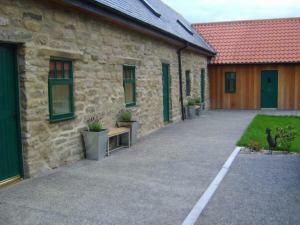 Situated 45 km from Newcastle upon Tyne and 39 km from Durham, Top Byre offers accommodation in Lanehead. It provides free private parking. The unit ..
63 Cumberland Street is a holiday home with a barbecue, situated in Darlington. The holiday home is 1.6 km from Darlington Memorial Hospital. Free WiF.. 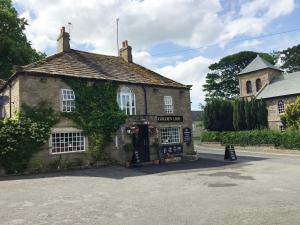 Located just south of the town of Gateshead, Park Farm Hotel an 18th century farmhouse just a 4-minute drive from the famous Angel of the North. A fa.. Located in Newsham, 36 km from Durham, Browson bank farm features free WiFi access and free private parking. 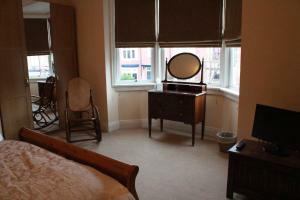 Each room comes with en-suite facilities.. 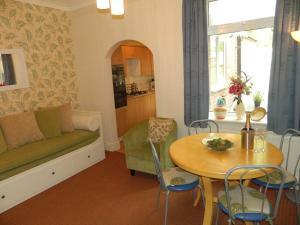 Located in Scotch Corner, this holiday home features free WiFi. The unit is 32 km from Durham. A dishwasher and an oven can be found in the kitchen a.. Located in Romaldkirk, this holiday home is 41 km from Durham. The unit is 50 km from Kendal. The unit is equipped with a kitchen. Towels and bed lin..
Woodland Guesthouse is located in Darlington, 700 metres from Darlington Memorial Hospital and 2 km from West Park Hospital. 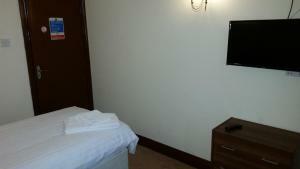 Each room includes a fla.. Featuring free WiFi and a restaurant, The Ancient Unicorn offers pet-friendly accommodation in Barnard Castle. Guests can enjoy the on-site bar. Free ..
Mayfields Retreat is a holiday home situated in Wycliffe, 37 km from Durham. The unit is 40 km from Middlesbrough. Free WiFi is available throughout t.. Built in 1872, West Layton Manor is set in a historical English Manor House in Richmond, close to various attractions such as the Yorkshire Dales, the..